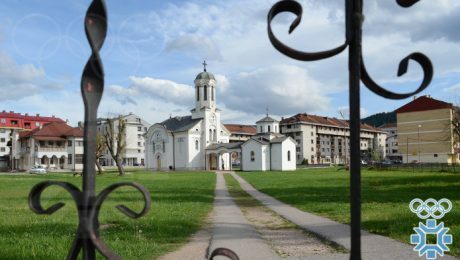 Archive from category "Tourist attractions"
Jahorina – Pale: 14 km Church of the Dormition of the Holy Virgin in Pale was built in 1909. It was designed by a twenty-four year-old construction technician Lazar Drljaca. 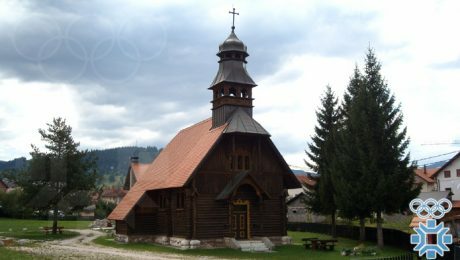 Jahorina – Pale: 14 km Church of St. Josip in Pale was built in 1911. , and the parish was founded in Pale in 1925. The church was built in the alpine style, exclusively made of wood, so it is the only wooden church in the Vrhbosna archdiocese.